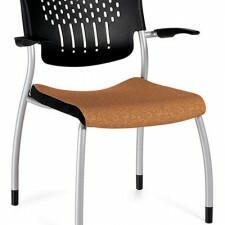 The Echo series provides full back support from shoulder to hip with a form ﬁtting back that gently cradles your back. 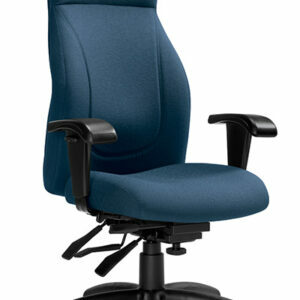 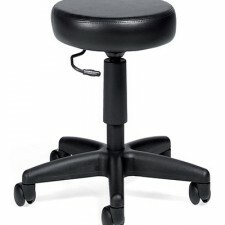 The seat is very comfortably padded with top grade highly resilient foam. 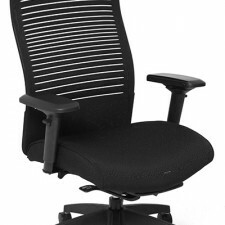 The combination of the excellent support provided by the seat and back makes this chair the perfect choice for those who spend many hours at their desk each day. 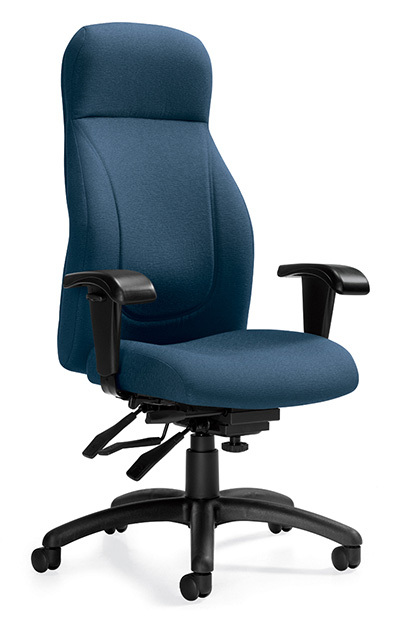 All models standard with back/lumbar height & angle adjustment, seat height adjustment, forward seat angle adjustment/lock, infinite angle chair tilt-lock, tension adjustment, and arm height & width adjustment. 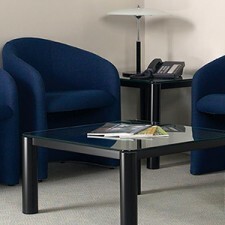 Shown in Imprint IM76 Navy.